If you own a home or a car, consider D’Agostino Agency Insurance comprehensive insurance coverage at affordable premiums. Your homeowners insurance will protect you from fire and allied perils. 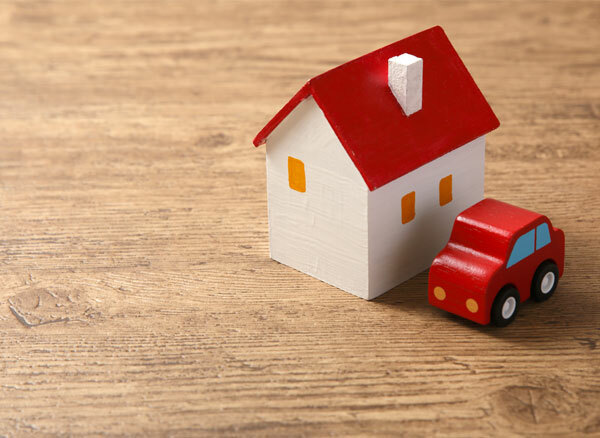 Our home and auto insurance coverage also extend to cover your household contents, all at affordable premiums. Your auto insurance covers any damage to your car or third party property damage. Owning a car is something that anyone can be excited about but it is important to make sure that the car is insured through a reputable insurance agent, such as D’Agostino Agency Insurance. Our select partners' claims department will handle your auto or truck claim professionally from the moment you submit it. Whether it’s a total or partial loss, their auto insurance claims handlers will not disappoint you. Security features on your car or your home. This includes things like security alarm systems. Additional features or extras on your car. This will include things like radios or a canopy. 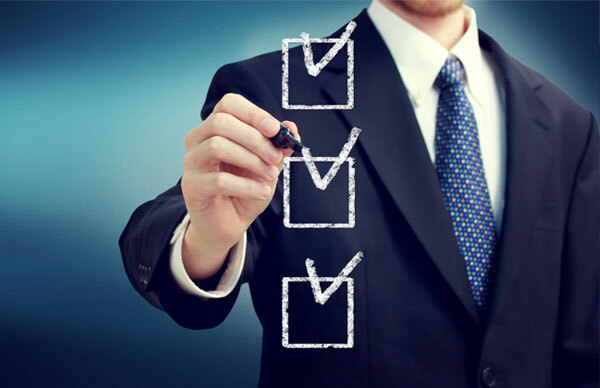 All these factors will determine the premium amount you are going to pay. We may also ask for other things, such as any other drivers that use your vehicle and how long you have been driving your car. 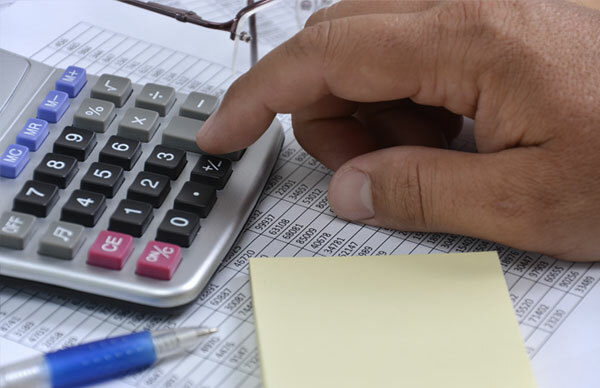 At D’Agostino Agency Insurance, we have the perfect insurance solution for any budget. Our premiums are fair and affordable. 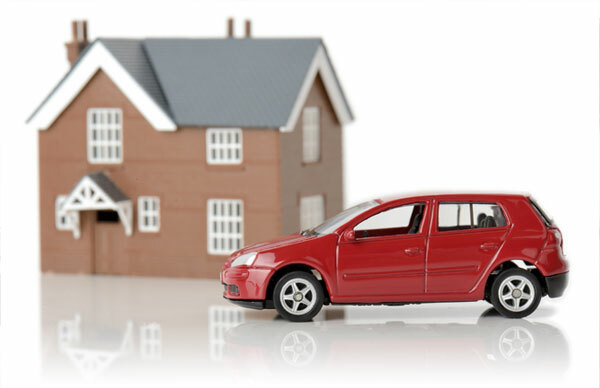 We can help you with your auto and homeowners insurance shopping at reasonable prices. Give us a call today and one of our trained and professional representatives will be more than happy to assist you. You do not have to spend any more of your time or money trying to find the best auto or homeowners insurance. Let our professional insurance experts get the best coverage for you and your family. Good drivers get discounts at renewal or during the term of their policy. New policyholders also get good rates if they have a good claims experience. Do you have a security alarm for your house or is your house in a secure complex? If yes, then D’Agostino Agency Insurance will find you a discount for that as well. All our policies rate fairly, making sure each of our clients get the best homeowners or auto insurance deal every time. D’Agostino Agency Insurance has been in the insurance business for many years. Our team of underwriters and claims personnel is always here to assist you. Our goal is to give you the peace of mind you deserve at the best price on the market. Get hold of us today and we will definitely fulfill our promise to you!